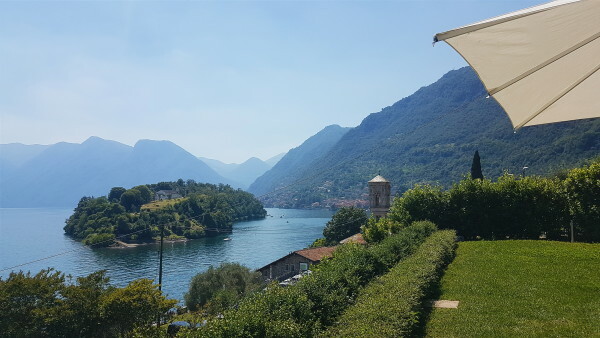 If you want to see Italy’s most beautiful treasure, you must visit the Lake Como. I had seen the pictures and always hoped to visit it one day.. but 2 weeks ago it actually happened! 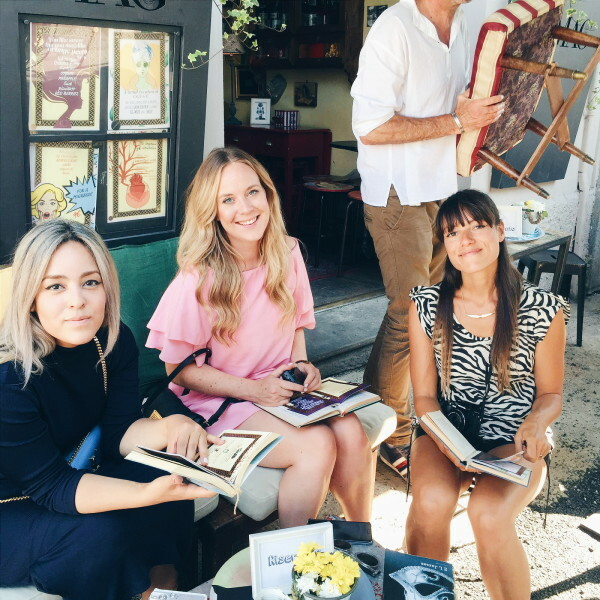 I flew to Milan with 2 cuties Jaimy Li from Quater Magazine and Lotte from blog Beautify and we were going to discover Milan and Lake Como in just 2 days with the new Volkswagen up! 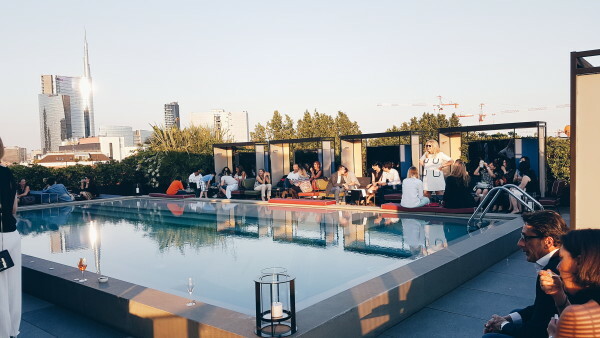 In Milan we stayed at the amazing Me Milan hotel. A design hotel with an amazing rooftop where you can overlook te business district whilst enjoying your breakfast or drinks. 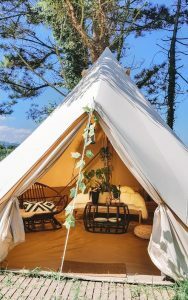 A few days before, I was sleeping in a glamping tent and now I was staying in a 5 star hotel. Crazy. If you go to Milan for a short period, start walking around and get lost a little bit. We walked through part of the fashion district and discovered that most big brands like Prada and Armani literally own half of the city. Apart from their exclusive shops Armani has a hotel, restaurant and Prada owns one of the most prestigious coffee bars in Milan. That’s how things roll down here. Walking around, I noticed the large amount of good looking men and women passing me and they all looked like they own a stylist. Yes, Milan is the capital of fashion and they are not hiding it! From fashion to food because that’s another thing the Italians are good at. Score yourself a Ice-Cream with a minimum of 2 scoops as there are plenty of flavors to choose from! Not being the biggest fashionista type, I much more preferred the area in Milan where the alternative types go. Check out Mag Bar on Ripa di Porta Ticinese where you will get the menu hidden in a book cover. (Never judge a book by it’s..well, you get it right?) Here you can order great cocktails and eat a few bites. At night (especially during the weekend), it’s packed in this street. Go early to get an outside spot and enjoy the people watching. If you really want to mingle with the hip crowd of Milan, you should try to pay a visit to Ceresio. This is a restaurant and pool bar with 2 pools on each side of the restaurant. Wear your best outfit and order a glass of champagne to fit right in! 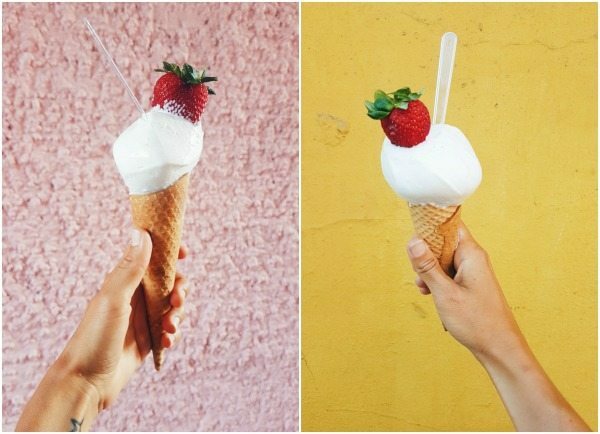 Best Ice-Cream snapping moments in Milano! To get to lake Como from Milan you need to drive approximately for 1,5 hours and what better to do it with a car that is ideal for cities and zig zag roads than the Volkswagen up! This cute little car fits right in the Milano style and has been redesigned into different color and variations. The new up! has some cool features like smartphone integration for IOS or Android. You can easily use it to navigate your way through town and hills of Como just like we did or use Bluetooth to play your favorite songs. But one of the coolest things about Volkswagen smallest car, has to be the option to buy it with the Beats by Dre sound system! Once you get from the highway into Como, you see the landscape into a green oase with flowers and fresh air. I was non-stop trying to hang out of the window to make pictures. 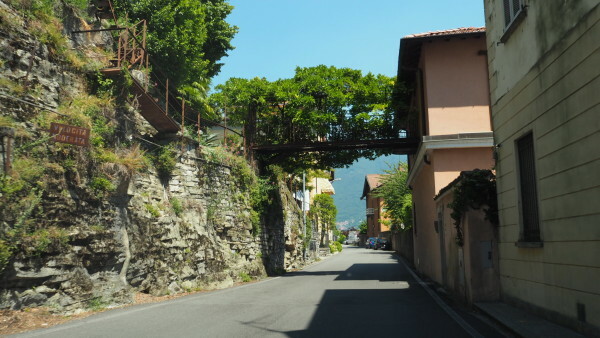 The road around Lake Como is amazing! 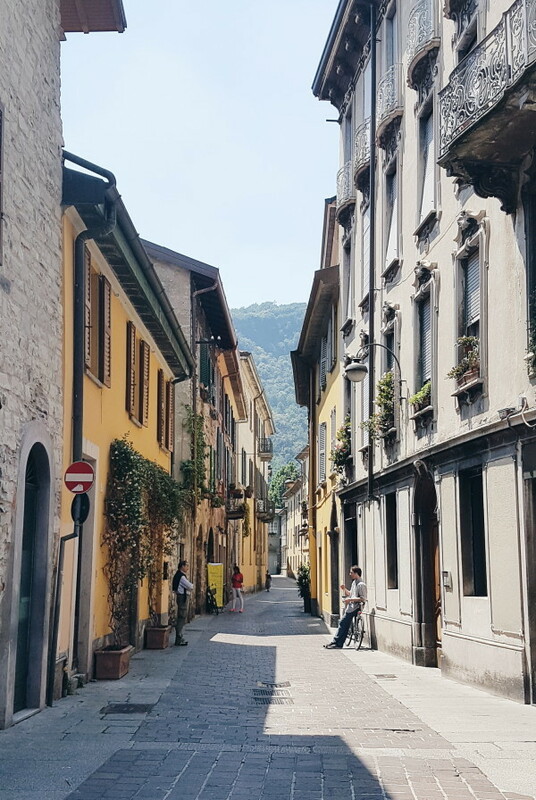 After a stop for lunch in the town of Como, I had about 1 hour to walk around the historic part and it all looked so amazing. I had no time to find the best coffee bars but I would always advise you to sit somewhere next to the water and you’re good. (they should have a George Clooney Nespresso right?) 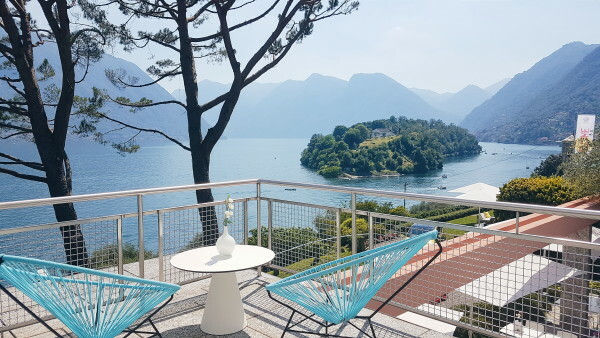 After that we continued our way up to the amazing Villa Leoni which is situated on the mid-westside of the lake where we enjoyed cakes and fruit with some stunning views. Me and the new Volkswagen up! Photo by Martin Meiners. Wearing a jumpsuit from Costes. Check my video report here! Aah thanks babe! Jouw vlog was ook leuk, heb em gedeeld!